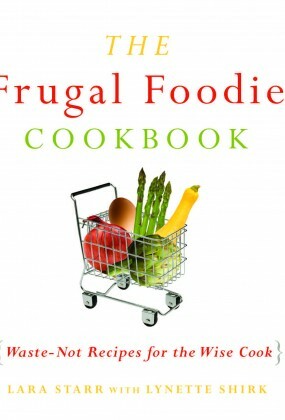 LARA STARR never lets a limited budget get in the way of a good meal. The co-author of The Party Girl Cookbook, Lara has offered advice on easy, affordable cooking and entertaining on TV, radio, newspapers, magazines, and websites throughout the US and Canada. She lives in Marin County, California, with her well-fed husband and son. 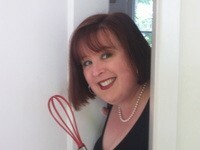 Read about her culinary adventures here: http://cakestarr.blogspot.com.